There’s plenty of delightfully British things to spot over the summer and we hope you’ve enjoyed using our Sightseeing Postcard to check them all off! If you’re visiting one of our three seaside resorts this summer then we’ve got a treat for you – a sightseeing bonus round! Can you spot our very own Billy Bear on your travels? 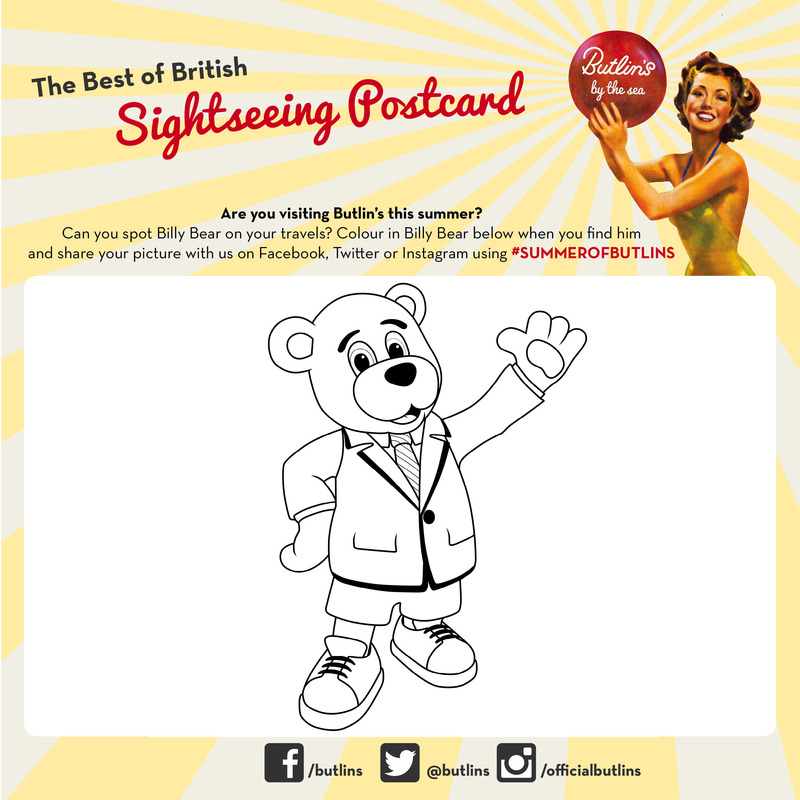 Just print out this bonus postcard and colour in each box when you spot Billy Bear on your break this summer. 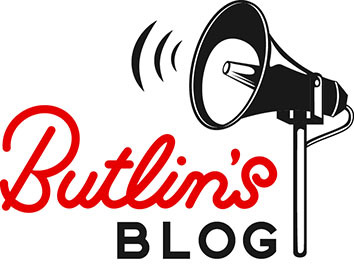 Don’t forget to share your progress with us on our Facebook, Twitter orInstagram pages using the hashtag #SummerofButlins!